Trunk of Drunk contains everything you need to play the 8 greatest drinking games ever, including Beer Pong, Ring of Fire and Never Have I Ever! 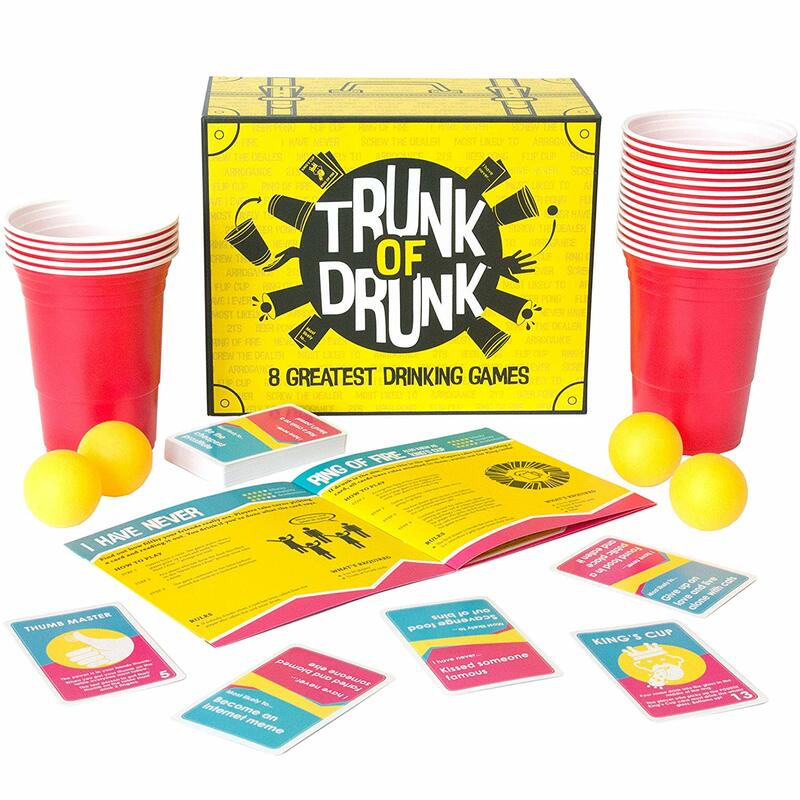 Serving as a fabulous gift idea for any student, birthday, Christmas, hen do or secret santa present! Just add friends and booze! 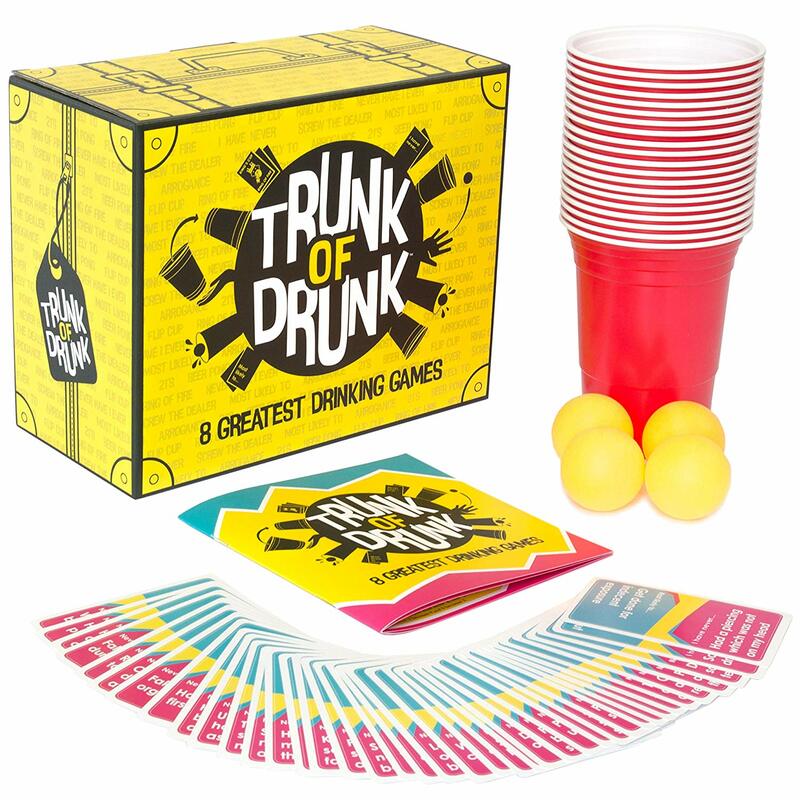 Beer Pong – get balls deep in fun with this boozy classic! Never Have I Ever – Find out how filthy your friends really are! 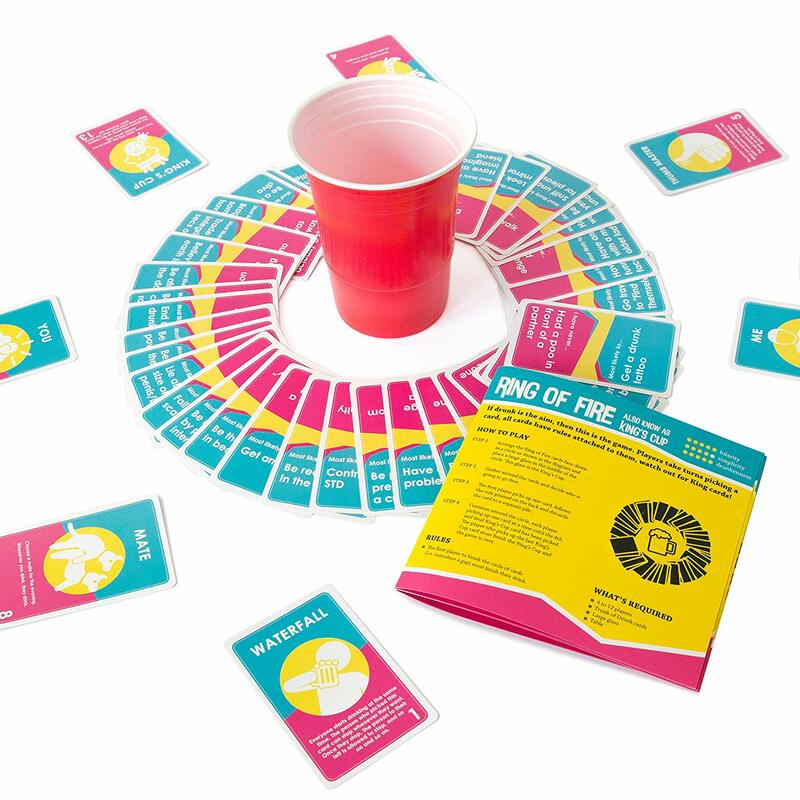 Ring of Fire (aka King’s Cup) – If drunk is the aim, then this is the game! Screw The Dealer – Fast-paced guessing game with a boozy finale! 21’s – You can count to 21 right? …wrong! 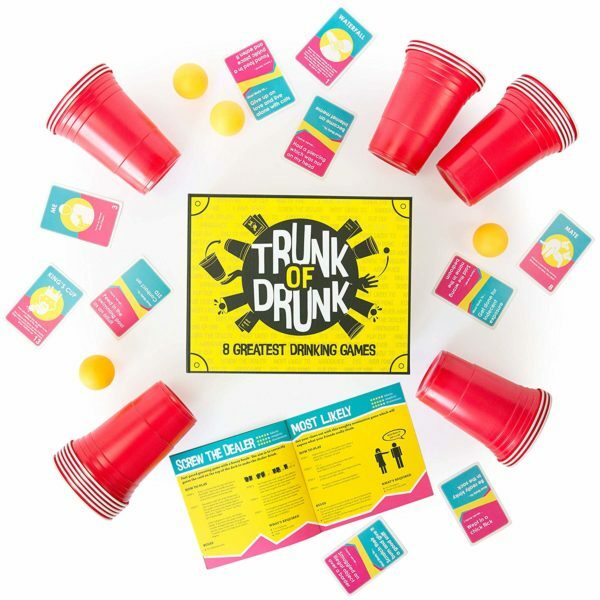 Flip Cup – Beautifully simple, outrageously fun. Arrogance – This game will show you who has balls of steel. Most Likely – 1 part bitchy, 2 parts hilarious! 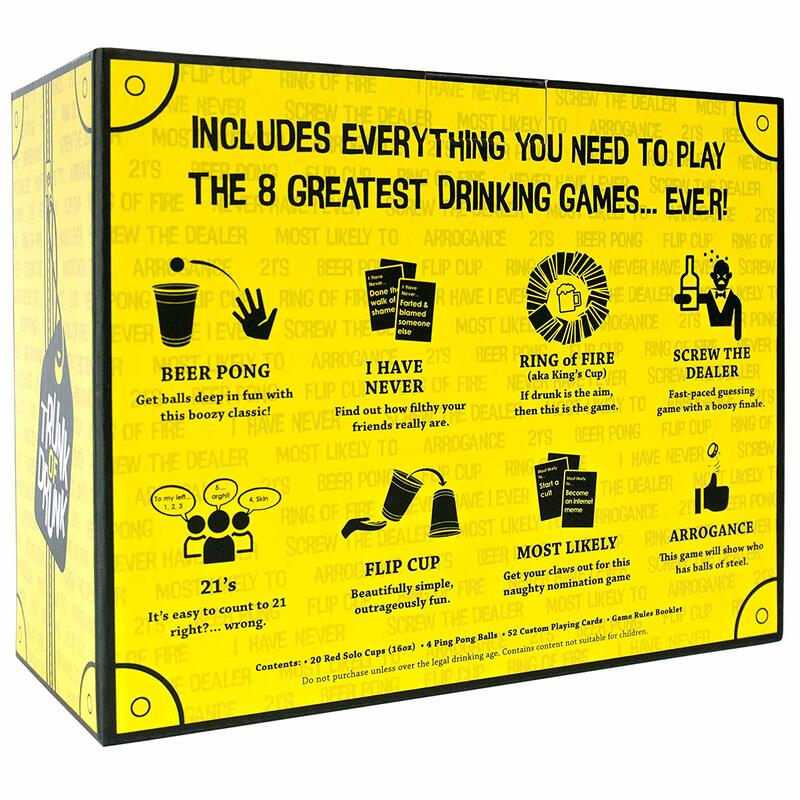 Not only do you get 8 classic party games for the price of 1, but you also get a rule booklet which rates each game by ‘Hilarity’, ‘Simplicity’ and ‘Drunkenness’, and provides simple step-by-step instructions so that you’ll never have to argue over the rules again. 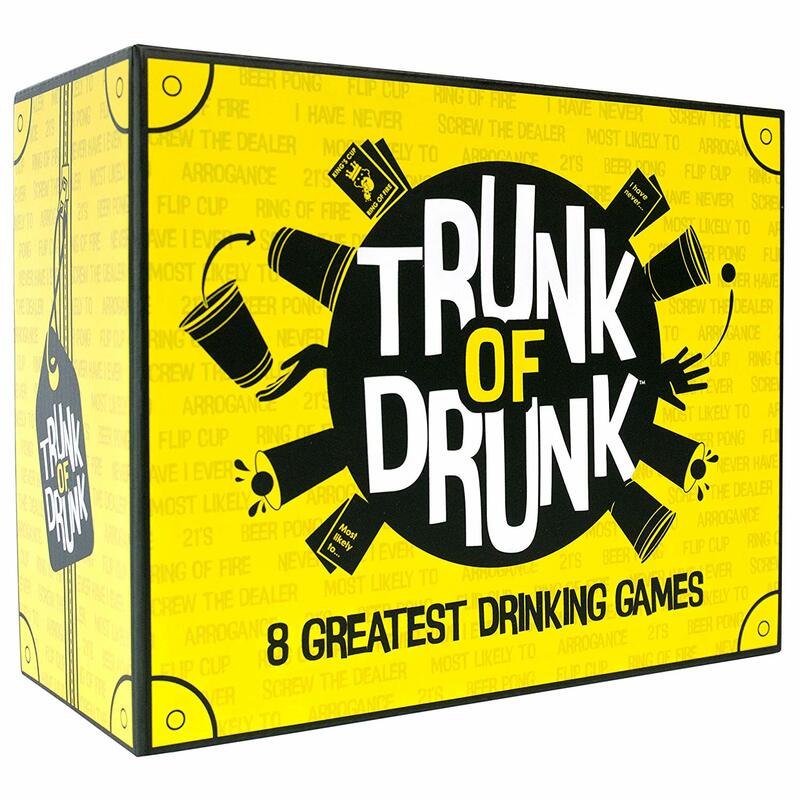 Trunk of Drunk serves as a fabulous gift idea for any student, birthday, Christmas, hen do or secret santa present! Just add friends and booze! Filled to the brim with fun stats and phrases from your favourite LOL Surprise characters! 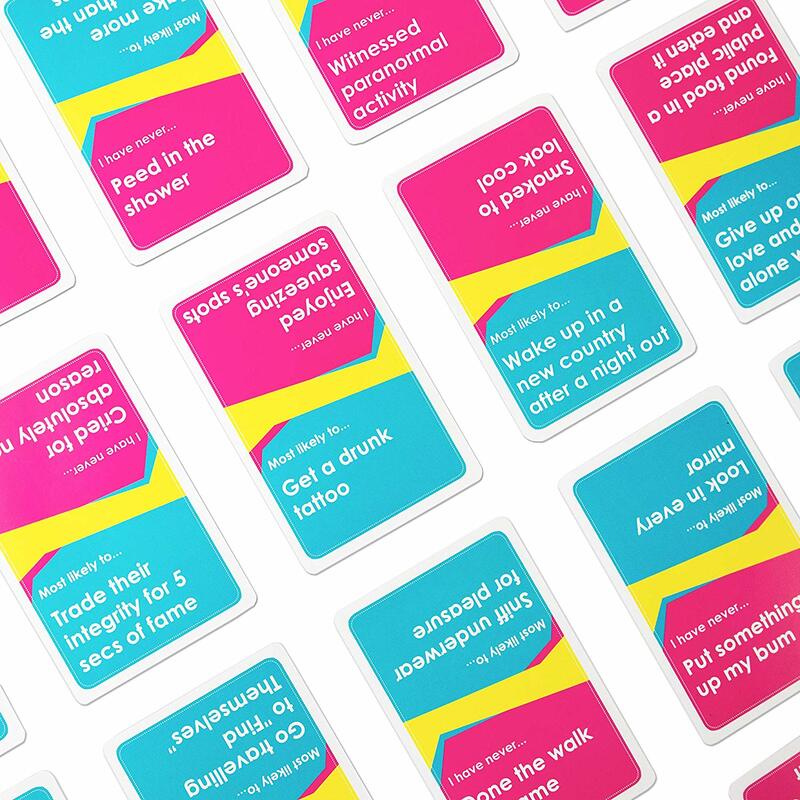 Play Top Trumps anywhere, anytime, and with anyone with this educational card game.